Make every ride around Springfield one you'll never forget when you buy or lease a 2019 Toyota Corolla Hatchback. 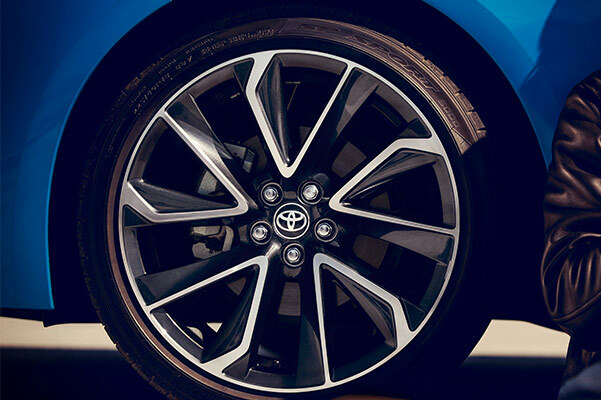 The 2019 Corolla Hatchback offers refined performance for every adventure. 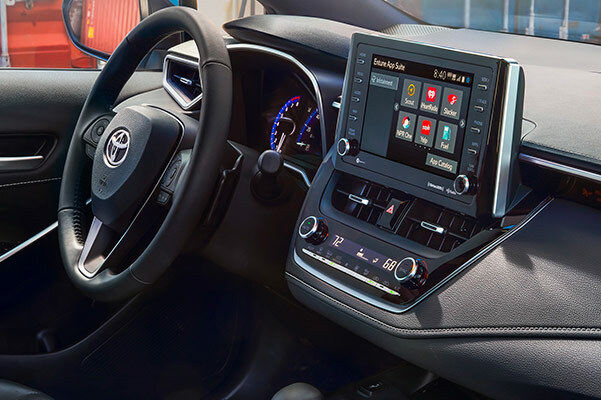 Whether you want to know about the 2019 Toyota Corolla Hatchback mpg ratings or are interested in your Toyota lease options, the team at Conicelli Toyota of Springfield is here to help. 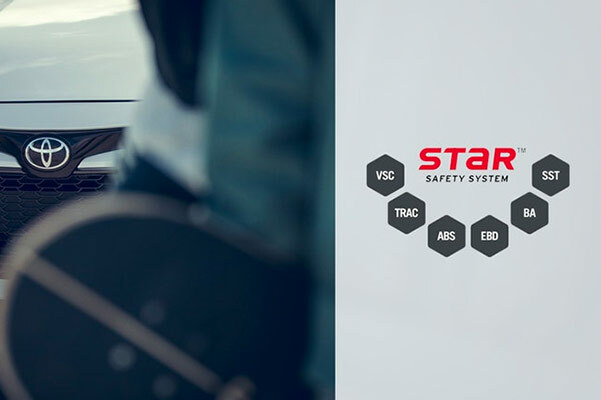 Visit our Toyota dealership in Springfield, PA, today to learn more about your Toyota financing options! 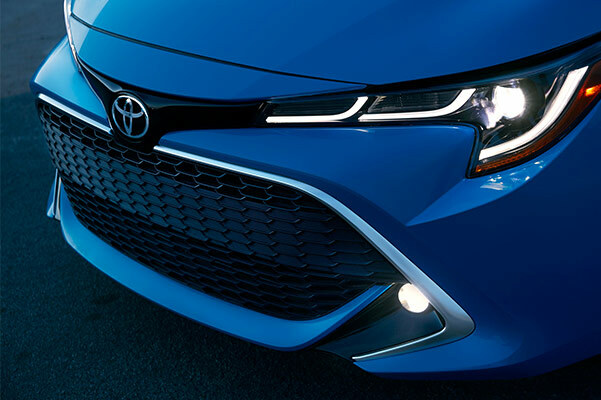 Learn more about the 2019 Toyota Corolla Hatchback specs, design features, mpg ratings and more when you stop by our Springfield Toyota dealership. Pay us a visit today to buy or lease a new Corolla Hatchback in Springfield!